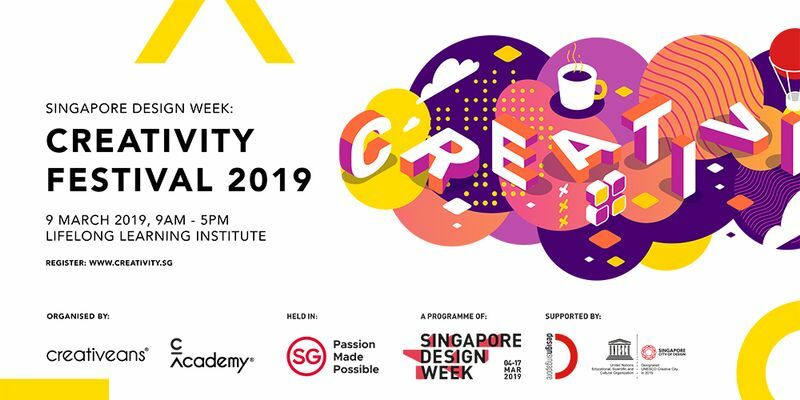 In conjunction with Singapore Design Week, Creativity Festival 2019 is the annual symposium where you can learn about Branding, Creativity and Design from subject matter experts and an interactive workshop all in a day. The Festival will commence with an insightful morning session by prominent speakers from different industries on the subject of Creativity and Design. It will then continue with a brand building workshop that unravels the mystery of branding through practical examples and interactive activities, and introduce methodologies so you can build a strong brand for your business.